DJ Bliss is rated among the top DJs in the Emirates. This talented DJ is also known as MC, TV presenter, and radio personality. He is currently working in Dubai. His real name is Marwan Parham Al Awadhi, was born and raised in Dubai. DJ Bliss found his love for music at a very young age when his brother taught him how to play music instruments such as guitar and drums. This love’s continued to grow bigger over years. DJ Bliss started his career while he was still in high school. Back in high school, Bliss was hosting his own radio show and kept doing it until the beginning of college. He used to be a part of a band called KRAK. He started playing as DJ playing at his friends’ parties. He now actively involving in the nightclubs and DJ scene in Dubai. This guy seemly never stops his game any second. He keeps moving forward and works harder every day. 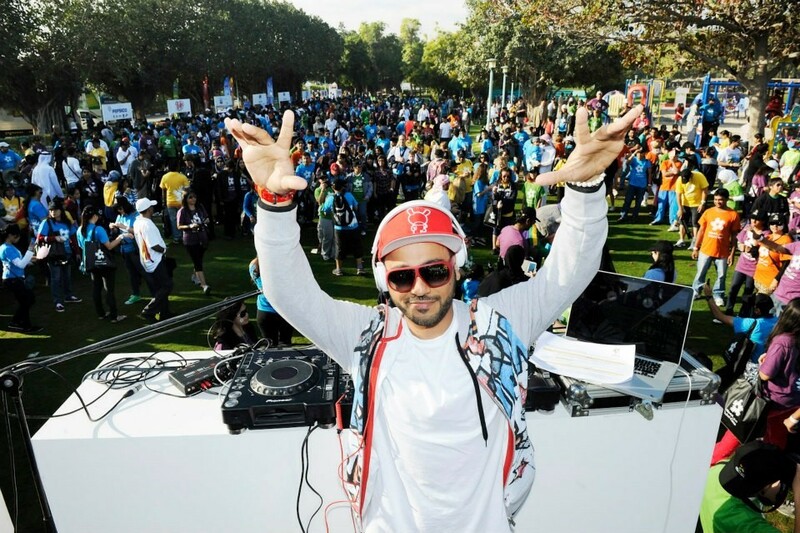 He is one of first Emirati DJ to go on world tour. He is now hosting a TV show called That’s Entertainment on Dubai One as well as the radio show The Real Flava on Channel 4 in Dubai. Bliss published his first single “Everything About You” in late 2011. In 2012, he released his first music video “Let It Go” with Canadian rapper Kardinal Offishall who performs lyrics of the song in the video. DJ Bliss has achieved many important awards on his career path such as World’s Top DJs ‘Best Local DJ’ in 2011, HOT 100 ‘Trendsetter’ in 2012, Nightlife Award ‘Best Urban Night’ in 2012 and more.